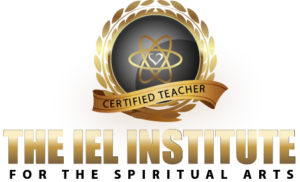 The IEL Institute for the Spiritual Arts is accepting a few select individuals who are interested in teaching the IEL curriculum by becoming a certified teacher/mentor and working under specific agreements with the IEL Institute for the Spiritual Arts. The teacher training has two areas of focus. One would include the teacher training for the purpose of becoming licensed IEL Institute for the Spiritual Arts Certified Teacher. Under this agreement, a teacher could gain access to the IEL Institute Training program, teaching curriculums, teacher trainer mentor support, workshop advertising, teacher promotion, and the tools needed to add a teaching program to their established practice. The second focus of the IEL Institute for the Spiritual Arts Certified Teacher Training program is to add qualified mentors interested in joining the IEL Institute team. With the current launch of the expanded IEL Institute for the Spiritual Arts program, there will be an increased need for mentors to work one-on-one with those individuals who have signed up for the home study course or live workshops. Students of the IEL Institute for the Spiritual Arts will be given the option to purchase mentor sessions with the training course. Certified trainers will have a designated area of expertise that will be advertised and offered to the students with the purchase of the program. A mentor working with the IEL Institute for the Spiritual Arts team will not be required to purchase a licensing agreement but will be asked to sign an agreement under which they will offer classes and services as an IEL Institute for the Spiritual Arts Certified Teacher. This program is designed to bring IEL graduates into the next level of the IEL Institute for the Spiritual Arts Teacher Trainer program and community. By doing so, each teacher benefits from the increased intuition that comes with the collective consciousness of working with the group. 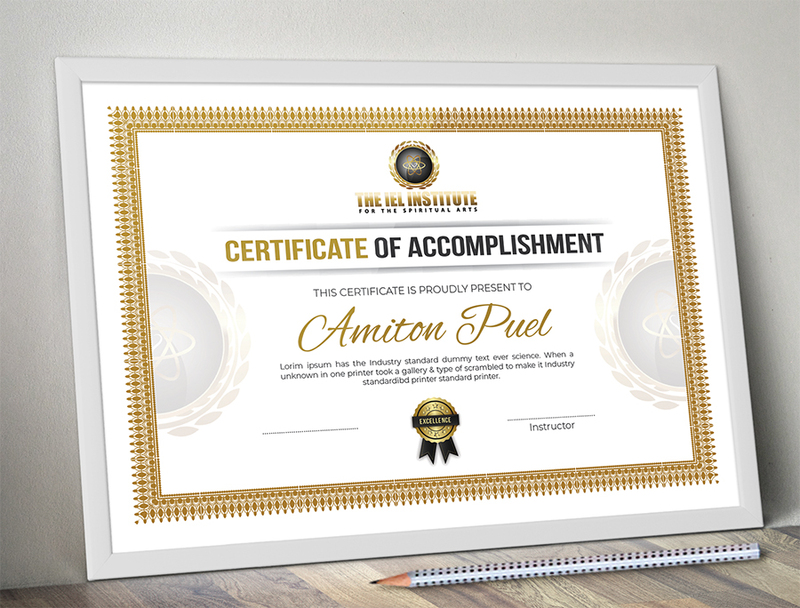 The program is designed to allow teachers to add their own expertise to a proven model as a way to boost their value as a speaker, teacher, healer, and intuitive, and in a way that aligns with the IEL Institue for the Spiritual Arts protocol. The aim is to reach people from all walks of life with a common goal that leads to spiritual growth and increased awareness. Each teacher will become the facilitator for bringing communities together as individuals under one learning umbrella. 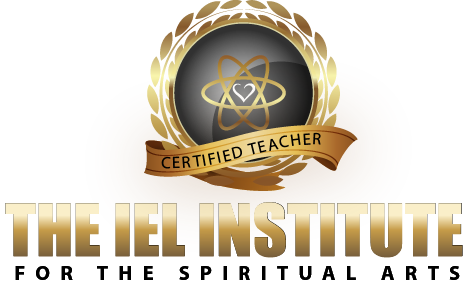 Through promoting the IEL Institute for the Spiritual Arts, each teacher will also be promoted if they choose. Greater collective power will allow for resources to be combined in a way that serves the greater good and empowers each individual to maximize their potential. The goal of the IEL Institute teacher training program is to bring forth education that supports confidence to individuals that are growing their intuitive skills or healing practice. By using education and information that grounds each student of the IEL Institute for the Spiritual Arts program into their own knowledge and wisdom, the IEL Institute for the Spiritual Arts teachers can be part of a global initiative and a movement that brings people from all walks of life together in a common cause. Spiritual growth through education, experiences, and expertise, can be the catalyst for the conscious change in the world that many are seeking. IEL Institute for the Spiritual Arts graduates who hold a minimum of Certifications in two or more sections and are interested in teaching the IEL Institute for the Spiritual Arts program, must meet the following requirements to enter the Certified Teacher Training program. Note: The only exception to the minimum number of sessions, would be additional training with other programs that would further the ability to teach the IEL Institute for the Spiritual Arts program. Any exception would be determined on a case-by-case basis. Since this is the ground floor of the IEL Institute for the Spiritual Arts Certified Teacher training program, the tuition has not been established and will vary depending on the area of interest and study. Each participant is required to be certified in at least two area of the IEL Institute for the Spiritual Arts having attended those workshops as a teacher in training. Certified IEL Institute for the Spiritual Arts teachers and mentors must possess the skills necessary to safely and competently teach at least one level of the IEL Institute program. 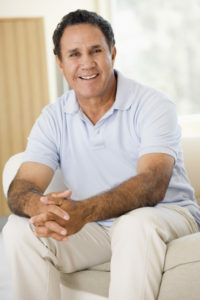 Although some of the students who complete this program may become certified in some areas, we reserve the right to withhold teacher certification from any participant who fails to demonstrate the requirements necessary to competently teach the IEL Institute for the Spiritual Arts program and demonstrate healthy lifestyle at all times. Every attempt will be made to provide input throughout the program about any deficits that might impede certification. If it is determined that a student has not successfully met the certification requirements, s/he will meet with the program director who will determine the appropriate steps needed to complete certification. This may include the need to work one-on-one with a certified teacher after the program at the participant’s expense. If the student cannot show the necessary skills, certification cannot be obtained without repeating the program.